After months of work, contributions, code reviews, testing, new operating system releases, and tons of awesome new features the brand new Media Plugin for Xamarin and Windows is ready for mass consumption. Not matter how your developing your applications with Xamarin or Xamarin.Forms you can easily have your users take or pick photos and videos from shared code! 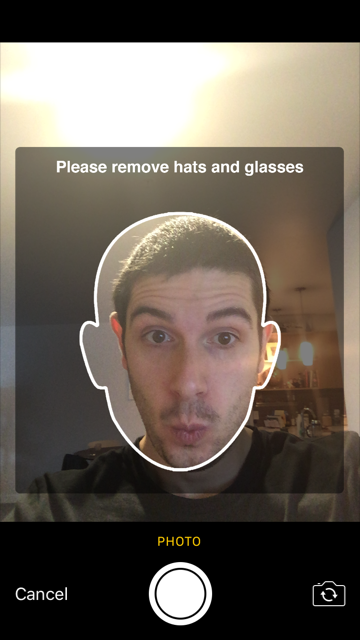 Here is the easiest example of taking a photo and displaying it in a Xamarin.Forms image. And what do you know the original photo will be saved to the camera roll on each device! I have spent a lot of time on optimizing the code especially for Android. This means that photos will be automatically rotated based on Exif information, bitmaps are only loaded into memory when needed for continuous photo taking, and a plethora of other bug fixes that have been reported on the GitHub page. This release also has a nice update to the new Permissions Plugin that you can now get your hands on that has some awesome new features. I am also really excited for all of the new documentation that I wrote up for this release, documenting just about every feature that I could and even including a lot of nice sample apps in the tests folders to check out. I would love to reach a new 3.0 release with some new optimizations including custom photo resizing to a max width and height, but would also love to hear what you want, or is it finally everything that you want 🙂 Let me know on the GitHub Page.